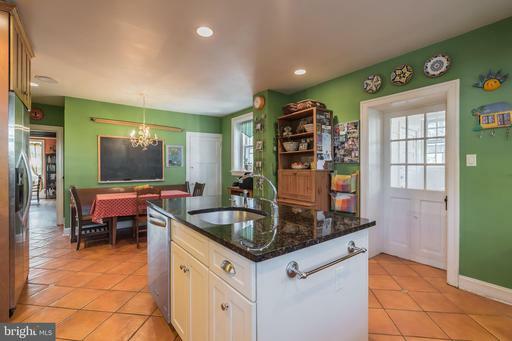 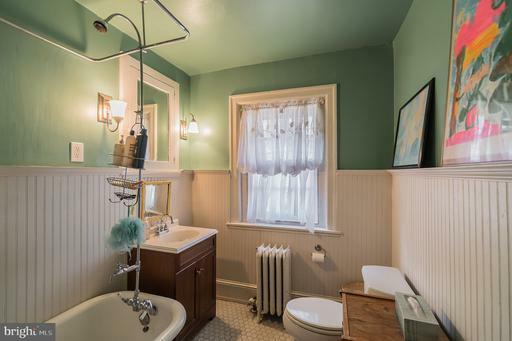 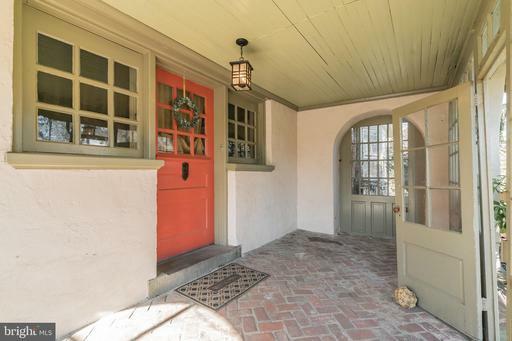 This craftsman style home is a very special find. 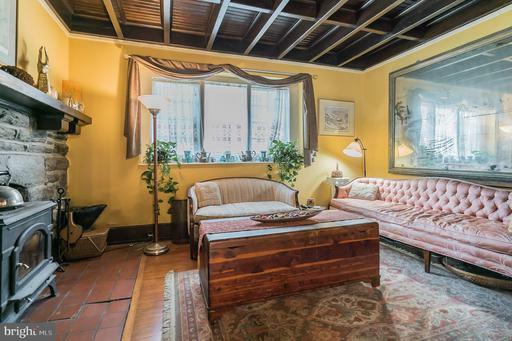 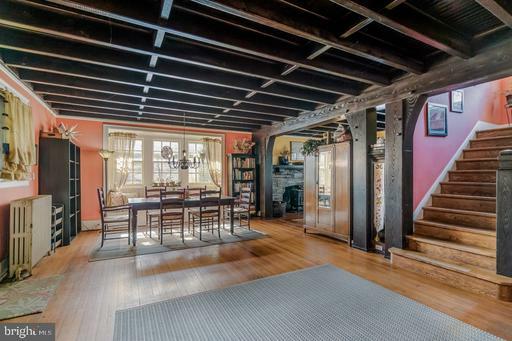 Exposed beams with light filled windows and hardwood floors give the living room and den a feel of refined grandeur. 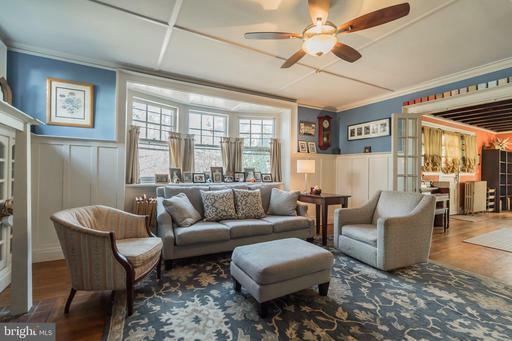 The present owners were inspired and use the grand formal dining room as a family room which works incredibly well. 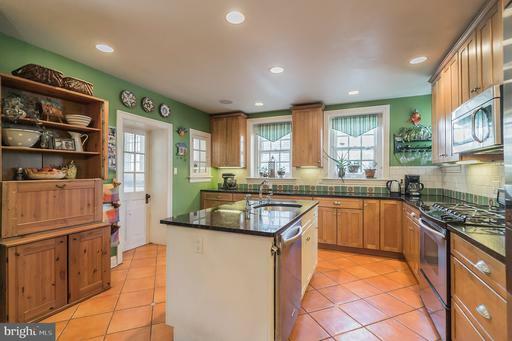 The updated eat-in kitchen features granite counters, stainless appliances and radiant heat in the tile flooring. 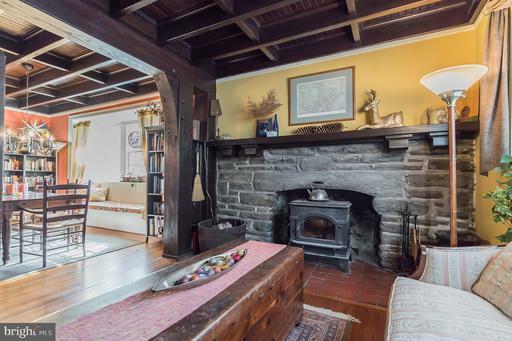 There are wood burning fireplaces in both the den and family room. 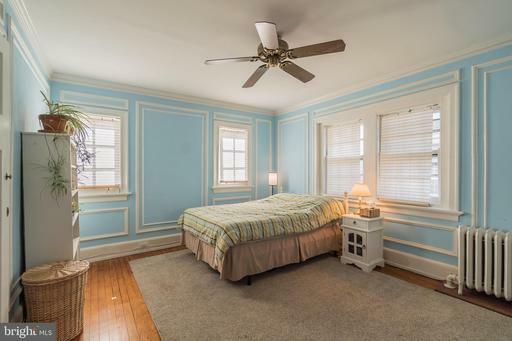 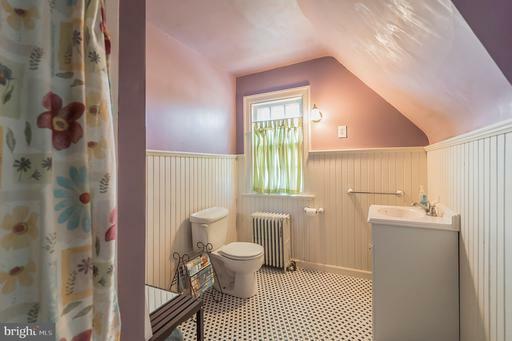 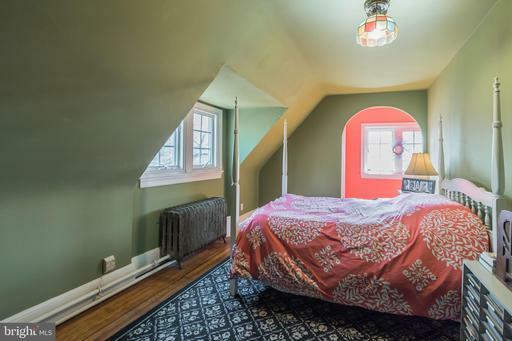 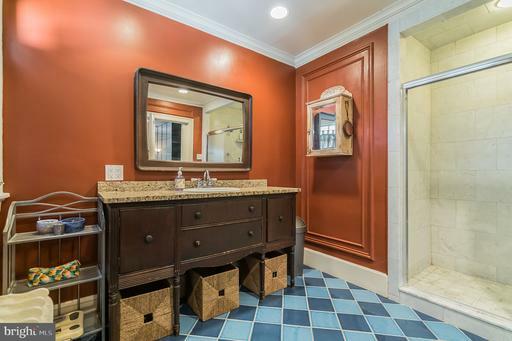 Upstairs, the 2nd floor boasts a master bedroom with its own bath along with 3 other bedrooms and a hall bath. 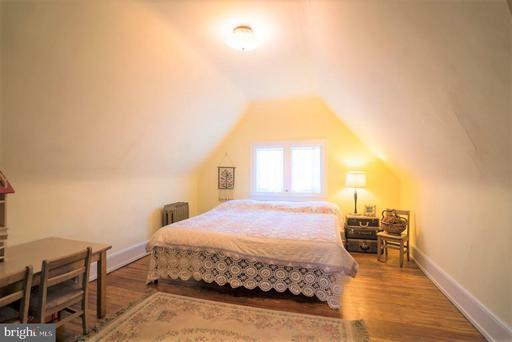 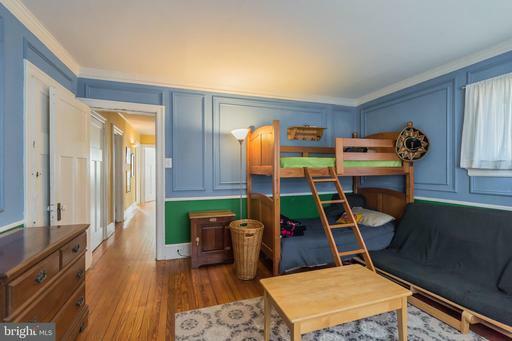 The 3rd floor has 3 additional bedrooms, a storage room and another full hall bath. 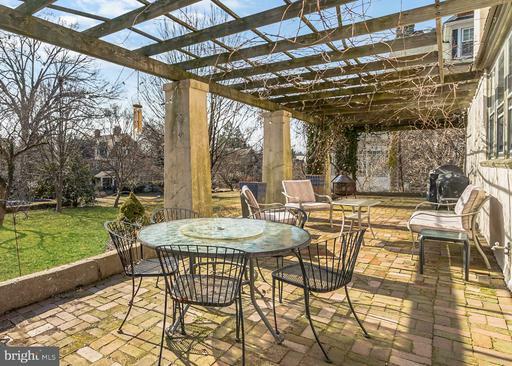 Outside an incredible patio overlooks the private yard. 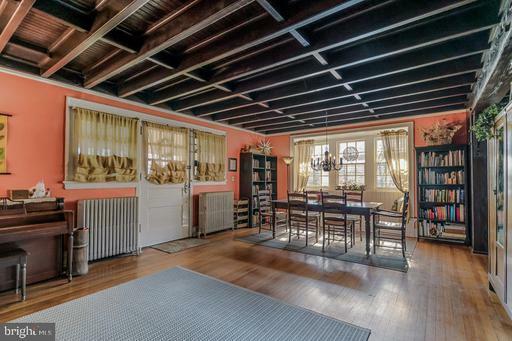 If ever a home was made for entertaining ~ this is it. 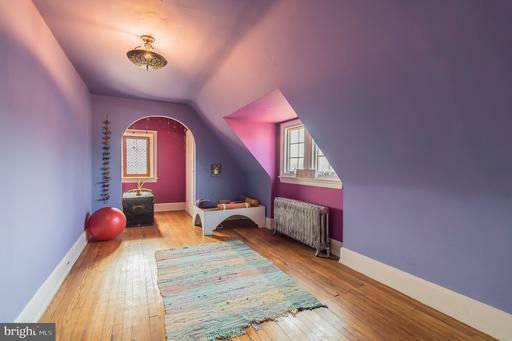 Topping off everything is the home~s location. 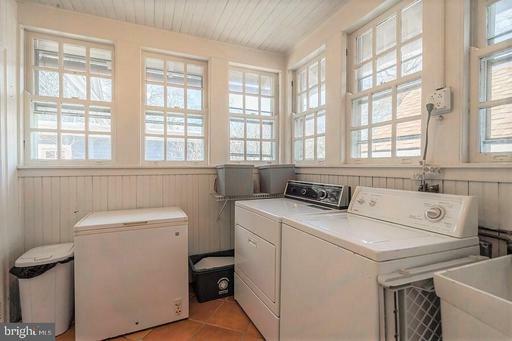 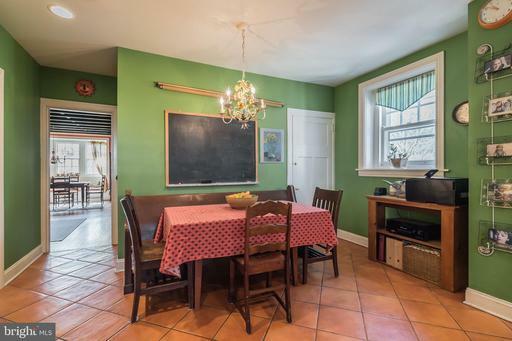 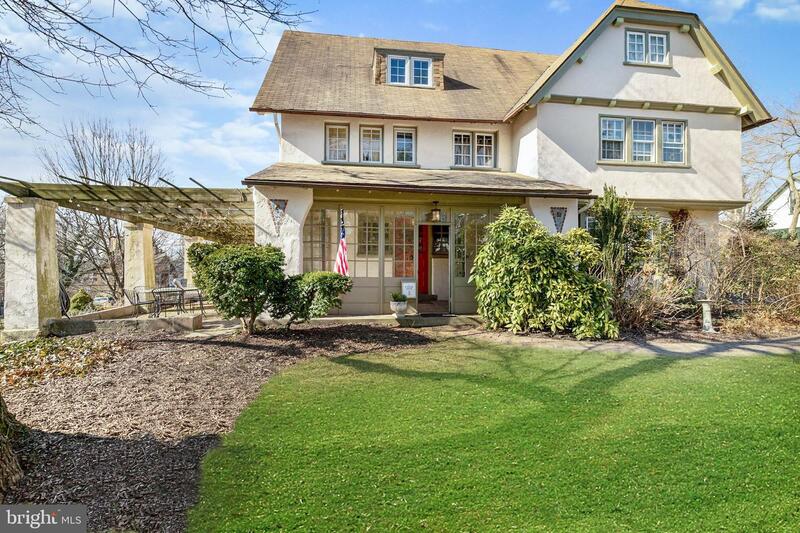 This home is a commuter's dream come true as it is within easy walking distance to Jenkintown's train station and just minutes from many major routes (611, 73, PA turnpike, 309, etc). 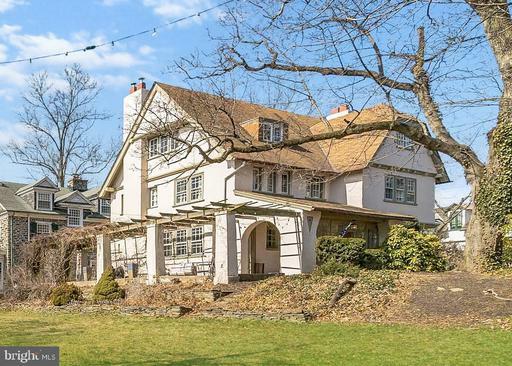 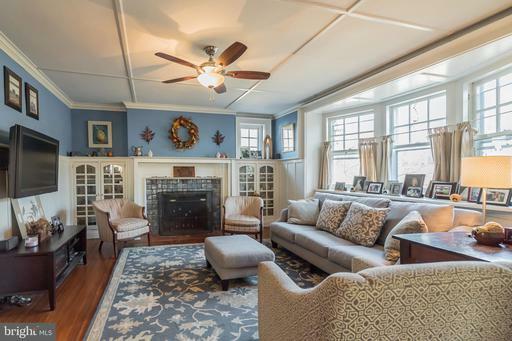 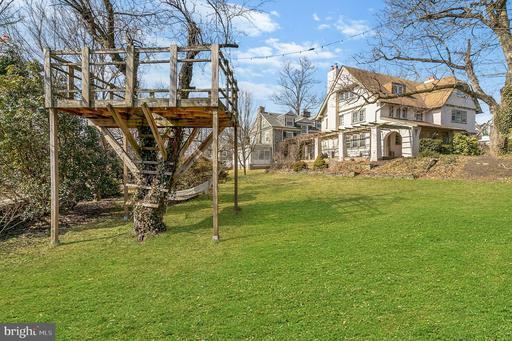 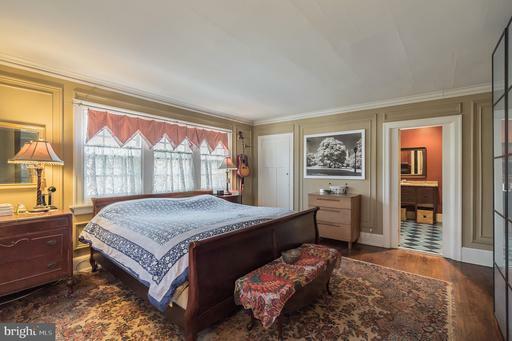 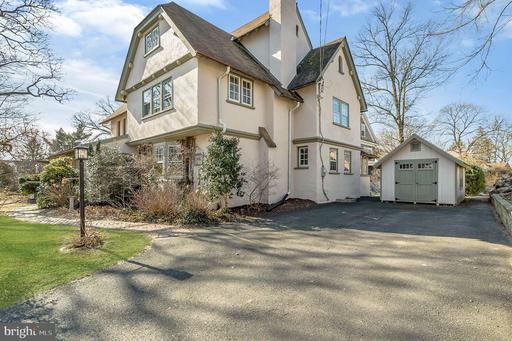 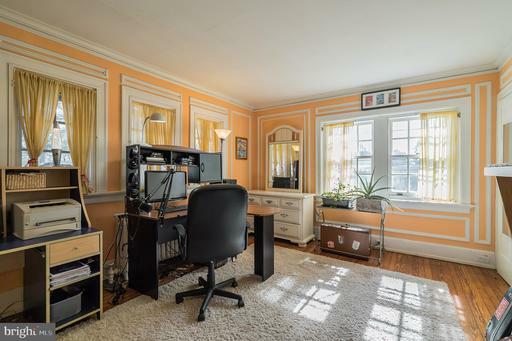 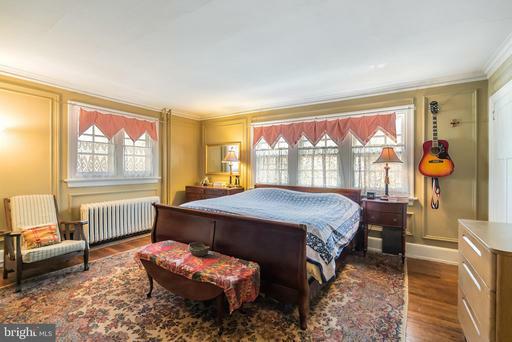 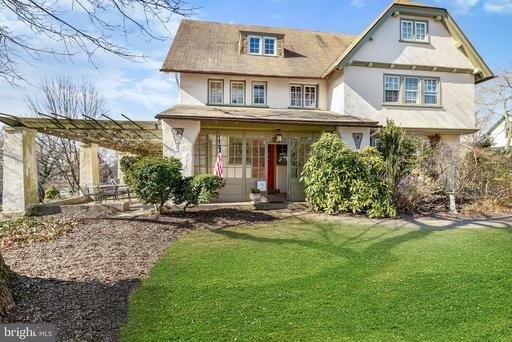 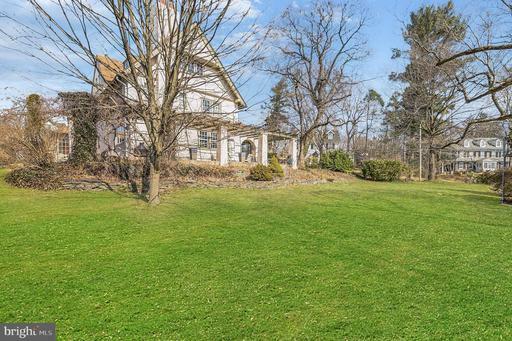 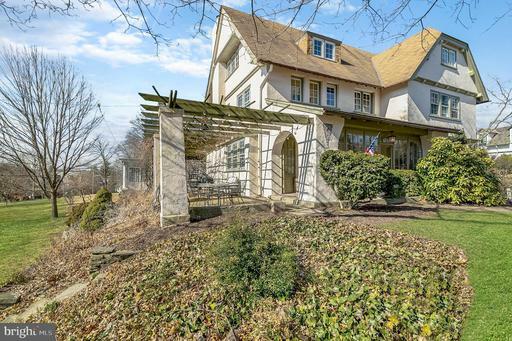 It is also just a few short blocks from Jenkintown's highly ranked schools as well as mere steps from the borough's quaint shopping district and many fine restaurants.